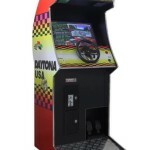 This awesome Daytona USA car Racing is not just one game but 107 Games inbuilt! 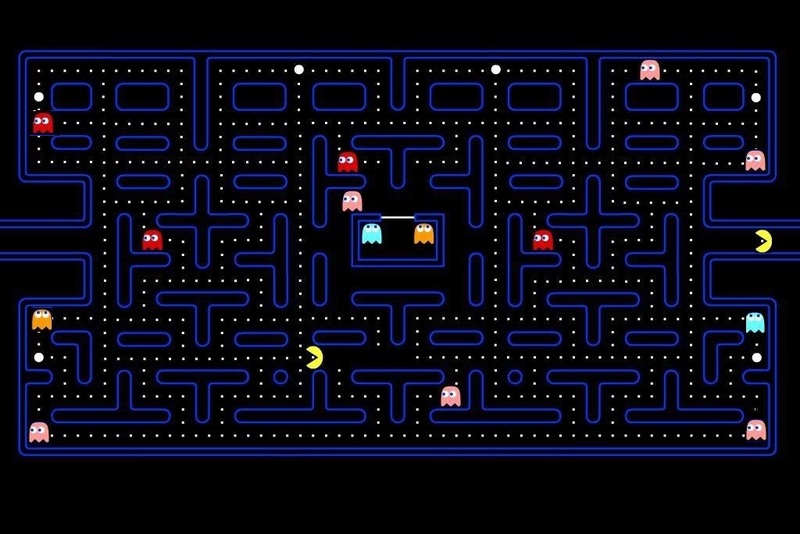 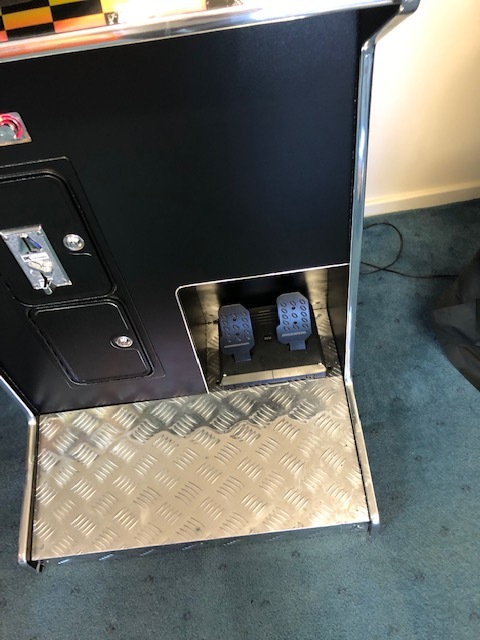 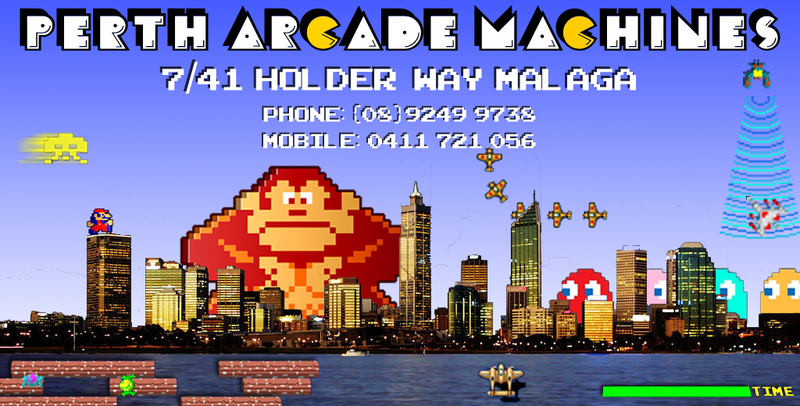 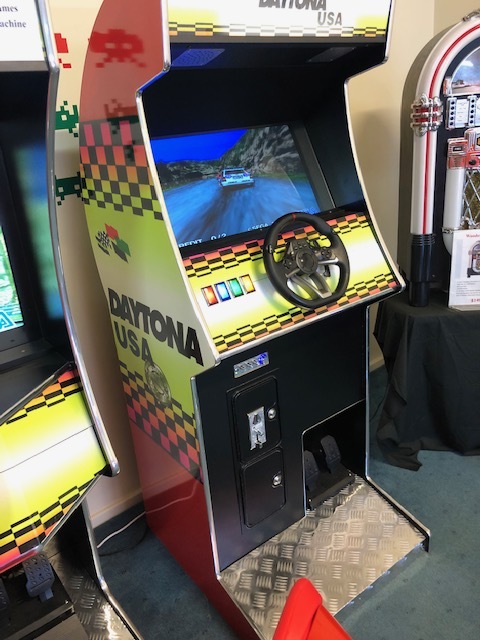 This awesome machine is the same as you would see at Arcades, Full Commercial Machine, that will become the centre piece of any Mancave or Games Room. 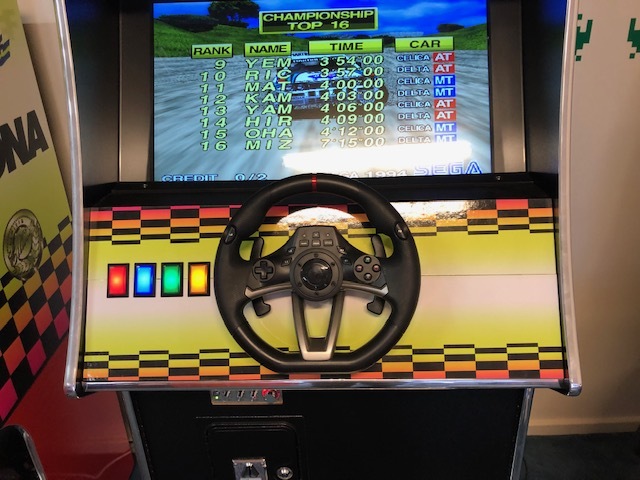 This Driving Game is the biggest Arcade hit, combining unbelievable Graphics and Action Packed Competitive Driving experiences. 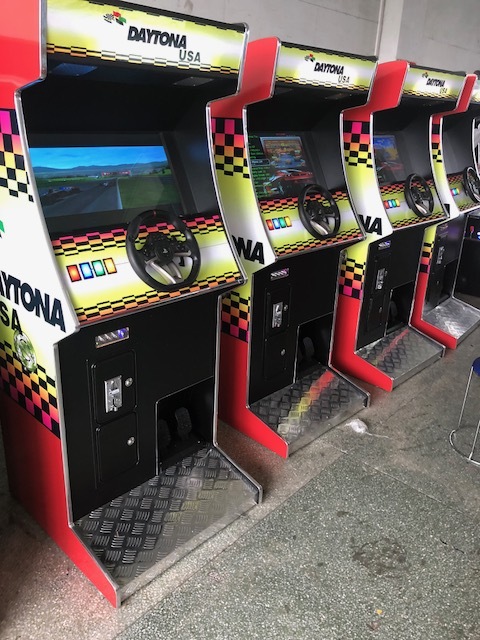 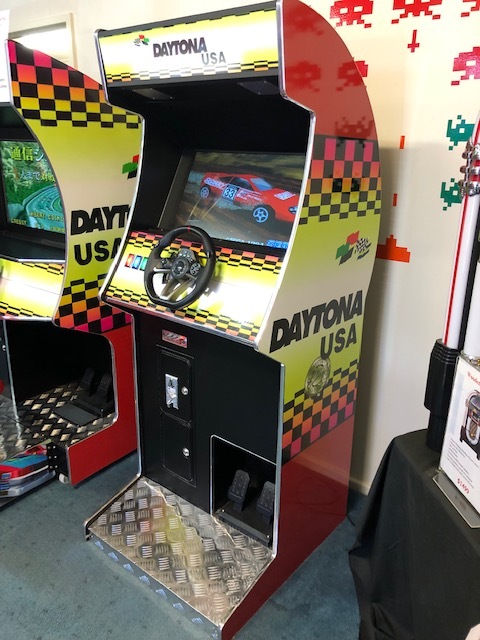 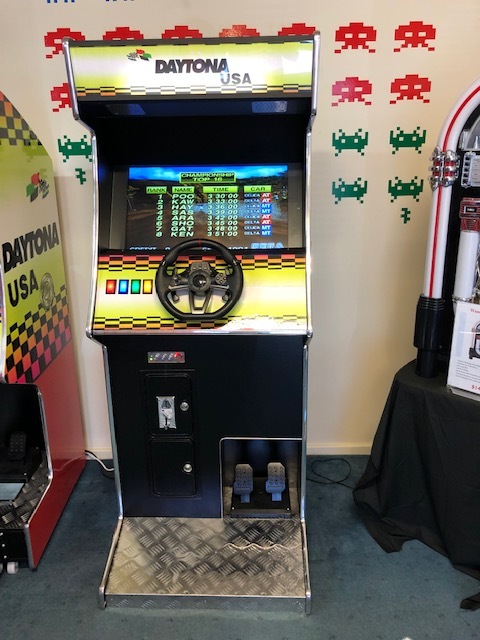 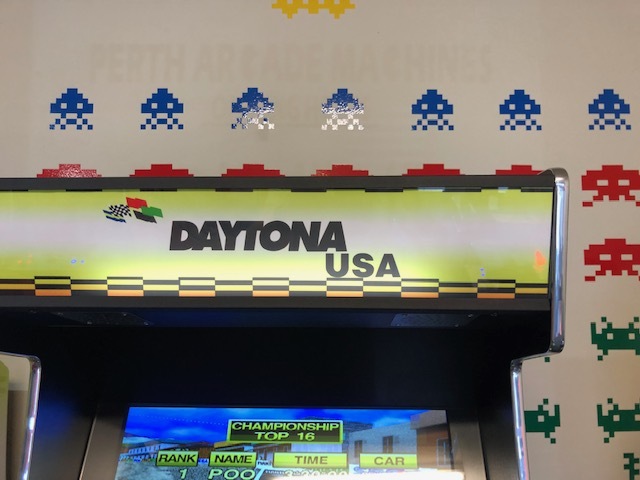 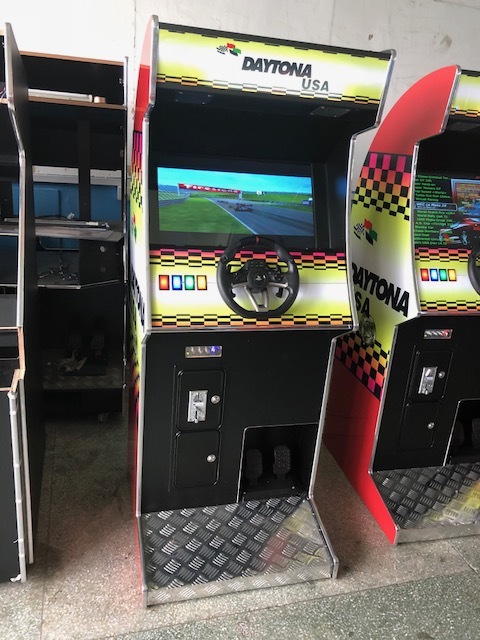 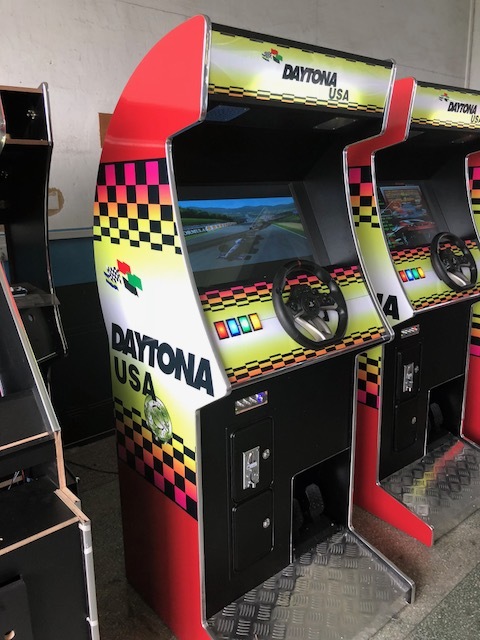 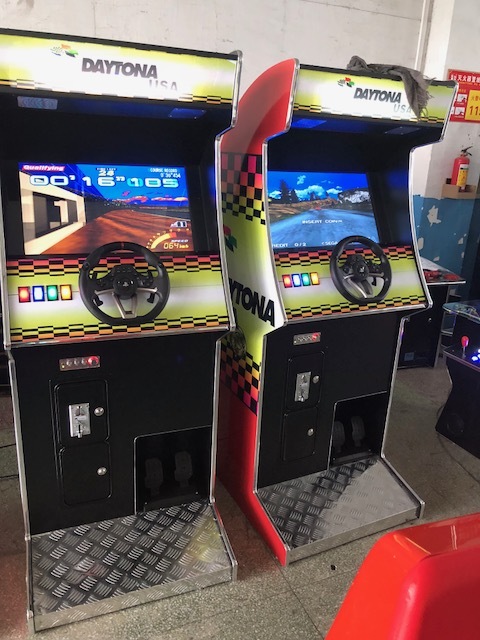 With its Awesome Daytona USA Side Graphics, and complete with 107 driving Games inbuilt games like Daytona USA, Sega Rally, Outrun, Mario Kart Just to Name a Few. 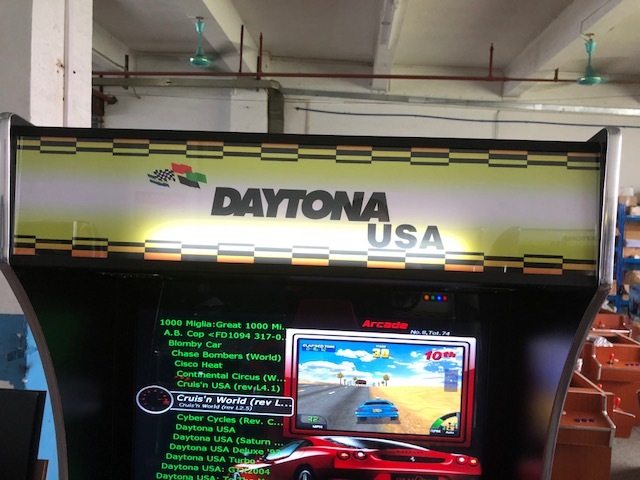 Plays so smooth and sweet you wont want to stop playing. 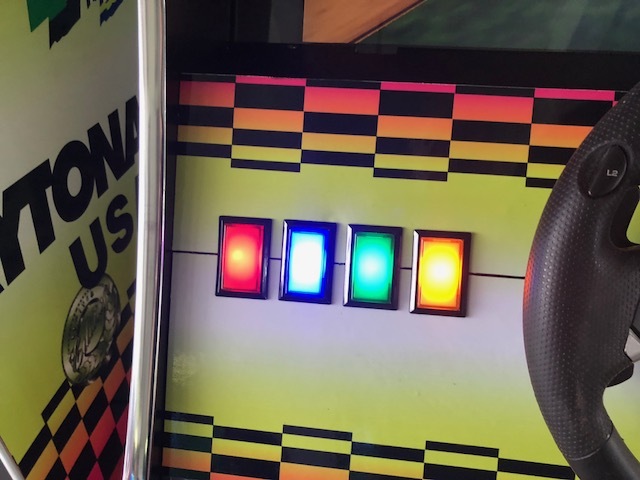 Just imagine how good this would be at your next party or function. 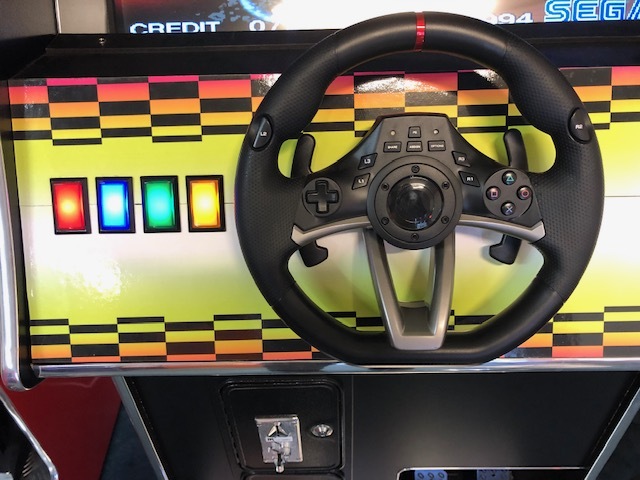 It also has amazing lights and looks amazing!